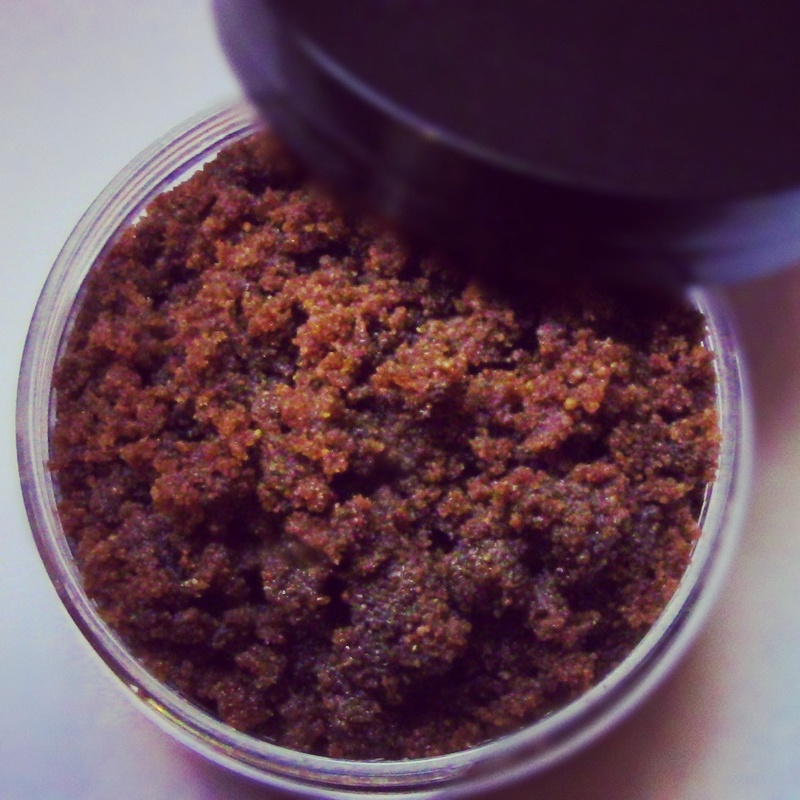 This Coconut Sugar Honey scrub will leave skin smooth and moisturized! Handmade by me i use natural ingredients that promote healthy skin. Check out my Etsy Shop !